To offset these cost drivers, Macy’s added Kaiser Permanente’s occupational health program Kaiser Permanente On-the-Job® to their provider network. By focusing on providing the best possible care, Kaiser Permanente On-the-Job helps return employees to work faster and lower the number of claims involving litigation. Typically the cost of a workers’ compensation claim goes up the longer the claim stays open, even doubling from the first to the second year.5 But total claims costs remained lower even for multiyear closed claims with Kaiser Permanente On-the-Job — real-world evidence that Kaiser Permanente On-the-Job’s integrated model of care delivery and evidence-based medicine provided Macy’s with a better bottom line. 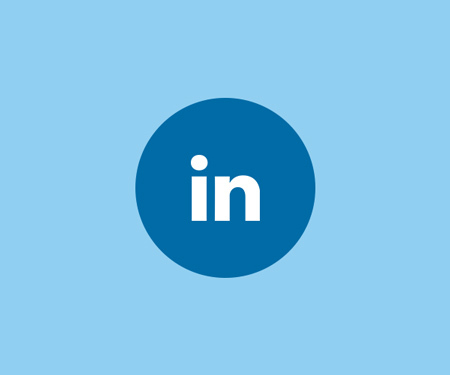 Integrated care — Our occupational health physicians, nurses, care coordinators, and therapists are connected to the same electronic health record system. Real-time access to medical records means they can make well-informed decisions faster for better outcomes and higher patient satisfaction. Convenient locations — Many Kaiser Permanente On-the-Job facilities are located at or near our medical offices and hospitals. This means employees — even those who aren’t Kaiser Permanente members — can get the care they need quickly, so they can return to health and to work as soon as appropriate. 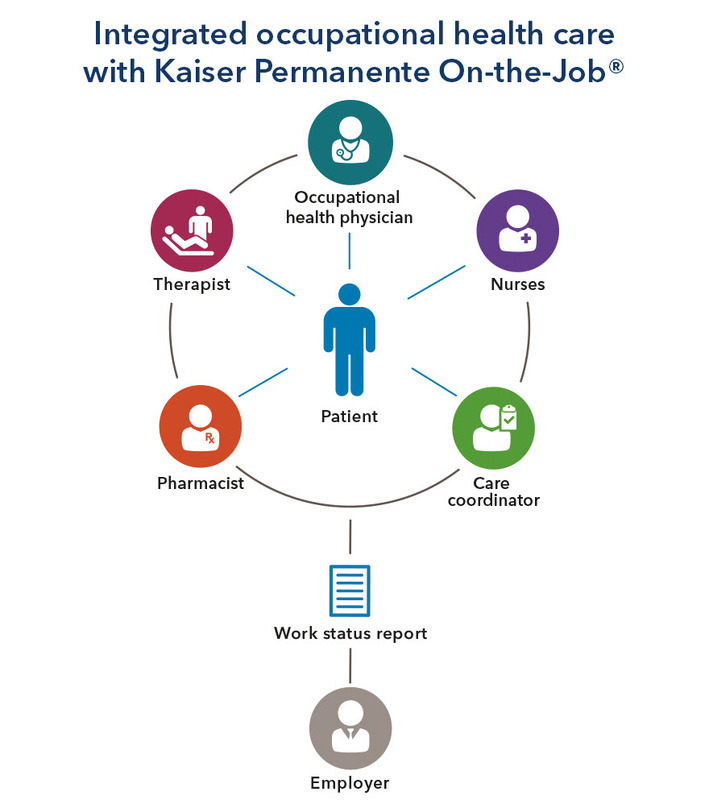 Coordinated case management — Kaiser Permanente On-the-Job keeps employers informed with regular work status reports, and works with them to help ensure employees return to work appropriately. As the impressive results from this study show, a partner with an integrated model, focused on high-quality care and better outcomes, can help protect your business from rising workers’ compensation costs. Learn more about Kaiser Permanente’s occupational health programs. 1 Kevin Smith, “California Ranks Highest for Workers’ Compensation Costs,” San Gabriel Valley Tribune, October 22, 2014. 2 2016 Liberty Mutual Research Institute Workplace Safety Index. 3 California Workers’ Compensation Institute, “California Workers’ Compensation Regional Differences,” presentation to the Committee on Labor and Industrial Relations, December 2, 2015. 4 “Macy’s Workers’ Compensation Claim Costs in California,” MedMetrics, 2016. 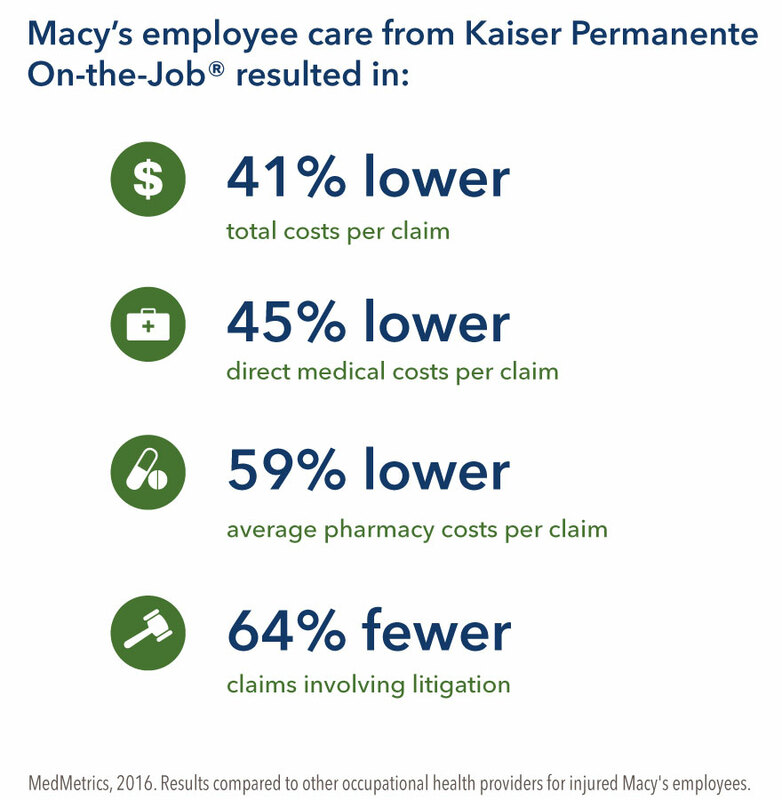 From July 1, 2012, to June 30, 2015, MedMetrics compared care provided by Kaiser On-the-Job® health centers and physicians with the care offered by other programs used by California employees of Macy’s Inc.
5 “Costs Mount Quickly As Workers’ Comp Claims Age,” Business Insurance, May 9, 2016.